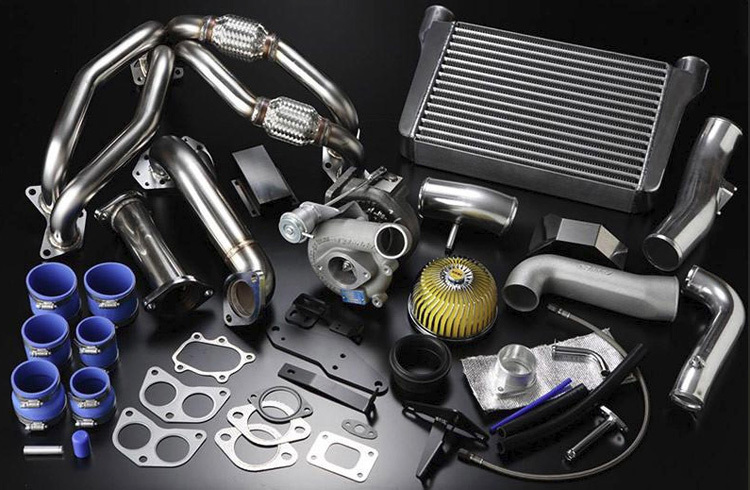 We review the most popular Subaru BRZ turbo kits available on the market today. This is the ultimate BRZ turbo kit guide. The Subaru BRZ is undoubtedly one of the best-looking cars on the market right now and the popular sports compact has been getting more attention than ever from the tuning manufacturers. Along with its stunning modern design, there’s no doubt that it has also been gifted with great weight distribution and handling. Based on this, you may well think the BRZ is the perfect package straight from the factory? Almost! All that is missing is some additional power to push the 2-liter boxer engine to its maximum potential; this is where forced induction comes into play. 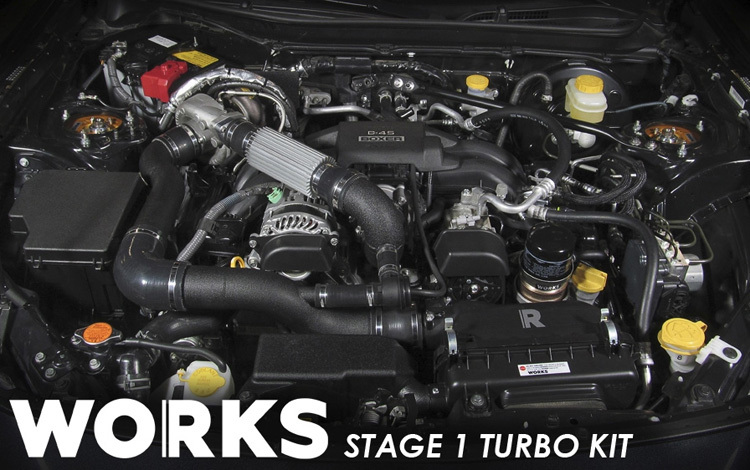 In our ultimate Subaru BRZ turbo guide, we will be showing you the best options for converting your 4U-GSE engine into a turbo-powered street weapon! 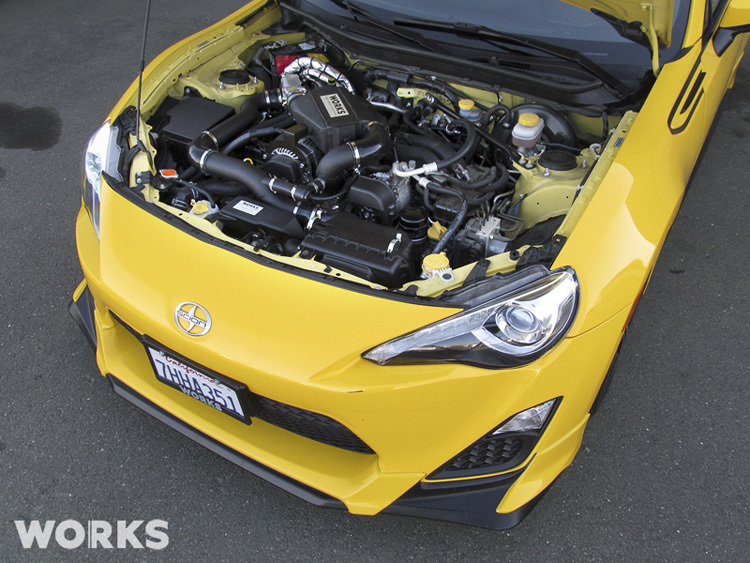 Over time, the BRZ tuning scene has flourished with more options available than ever. This means that our options have now been tried and tested long term for reliability. 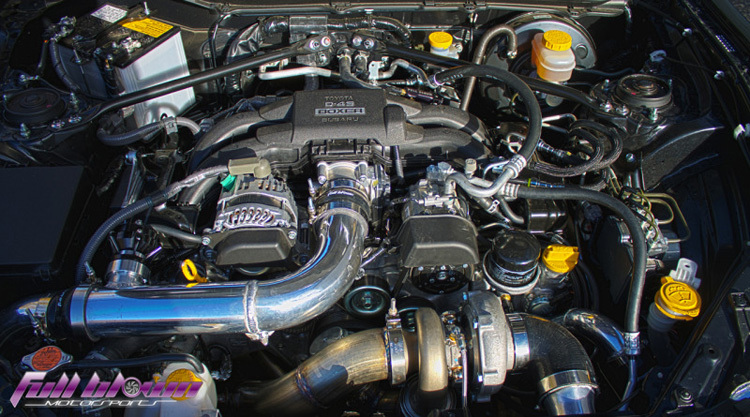 Since you are looking into forced induction, be sure to check out our comprehensive turbocharger vs supercharger guide to see what is the best solution for your BRZ. We’ve written this guide to help you narrow down the difficult decisions when it comes to turbocharging your BRZ and find the perfect kit for your needs. To pick our winner from this choice of BRZ turbo kits we looked at a number of criteria; ease of installation, power levels, upgrade potential and price point.